Posted on July 31, 2018 at 11:12 am. Statistics from the Victorian Commission for Gambling and Liquor Regulation indicate gamblers lost a whopping $55.7 million through Ballarat’s poker machines in 2017/2018 financial year. This is an increase of about $1.2 million in the 2016/17 year within the same period. This alarming development, according to Salvation Army Captain Craig Wood, has left many families close to broke. 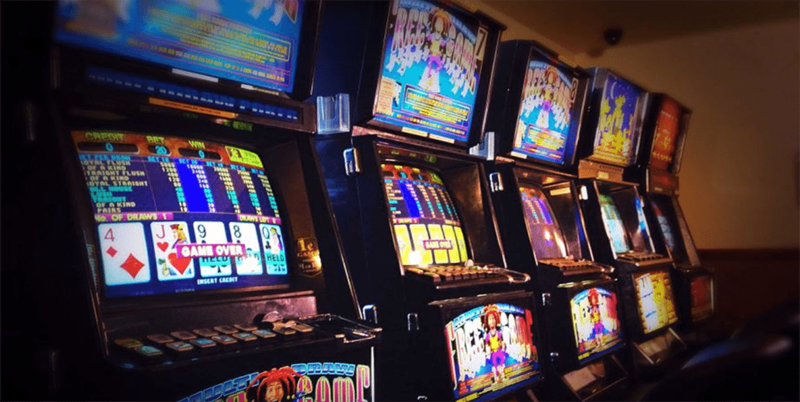 “We have families that have lost everything to pokies … there are children in our city going hungry because of these machines,” he said. A spokesperson for the Ballarat Interagency Taskforce on Gambling, which includes The Salvation Army, Ballarat Community Health, Ballarat Council, Federation University, the Central Highlands Primary Care Partnership, and YMCA, revealed it was the city’s worst poker machine loss in six years. With this, the group is urging Victoria’s two major political parties to adopt a 2010 recommendation by the Productivity Commission that would lower maximum bets to $1 from the current $5 and restrict the trading hours of hotels with poker machines. Among other reforms, the BIT is also seeking the reduction of maximum ATM cash withdrawals in pokies venues from $500 to $200 and cutting down on the number of poker machines in play across the state. Ballarat Community Health’s research coordinator, Dr Deb Greenslade, lamented the huge losses in Victoria and expressed concern that the state was profiting from them. “It is unethical for the government to reap over $1.1 billion in tax from gambling at the expense of community wellbeing,” she said.